An Egg Incubator is an Item that can be purchased from the Pokémart by spending Pokécoins. The main purpose of Incubators is to hatch Eggs. Trainers can carry around Eggs (collected from Pokéstops), but they will not begin hatching until put inside an Incubator. 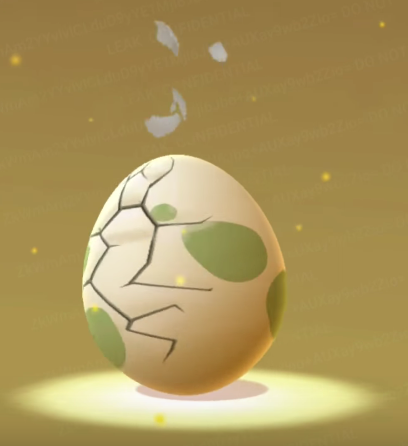 After traveling certain distance with an Egg inside the Incubator, the Egg will hatch into a Pokémon. Note: After used a certain number of times, Incubators can break and become unusable. Another will then have to be purchased at the Pokémart. I got two incubators from a pokestop and never again, I only see that they are available if you purshase them. Has anyone got any more? Or was only on the first days of the game? Here in Spain. I never find an incubator in a Pokestop but from time to time I find out that I have a new incubator in my phone. So I´m guessing.. levelling up. Pokémon Go is Pro Life. In other words the eggs are already Pokémon. To see your eggs, touch your pokéball, then touch the Pokémon button. This will open your list of Pokémon. Swipe left from this screen to see your eggs. You can only carry 9 eggs at a time (including ones in incubator(s)). So even if you pick up more from Pokestops, your total egg count is only 9. I hatch eggs, it shows I am suppose to get stardust, but the stardust does not transfer into my bag. Anyone know how to fix this?